Home - Hydraulic & Pneumatic supplies - Hydraulic Controls, Inc.
Limited offer: $1,600.00 ea. and FOB destination within the contiguous United States. Engine compartment design flexibility, reduced horsepower demand, demand-only output…. HCI has 12 full-service branch offices conveniently located throughout the Pacific Southwest, each with a comprehensive inventory of hydraulic components. 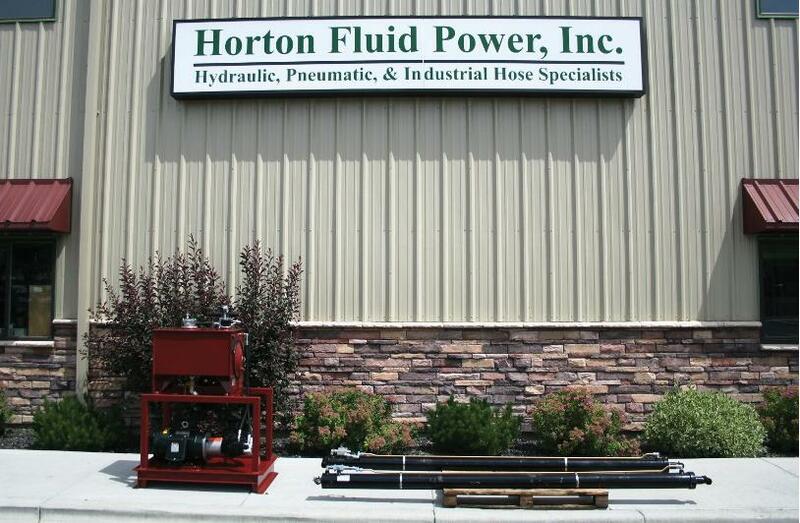 HCI specializes in the application of hydraulics to both mobile and industrial applications. HCI provides components for a wide variety of pneumatic applications. HCI’s electronics division will build hydraulic power units to suit almost any requirement. Each HCI branch has an in-house repair department. California and much of the West. If you need a part, we will do everything we can to get it to you. We also build complete custom hydraulic power units in our systems division. Hydraulic Controls, Inc. commissions a Bosch Rexroth HPU to operate a local drawbridge. Application support: In order to fill the large telescopic cylinders and test the operation of the bridge control system, HCI utilized a rental power unit from our Walnut facility and modified an in-house electronic control system. After testing, commissioning was an easy road to travel.